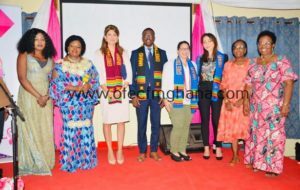 President of the Union for International Cancer Control (UICC), Her Royal Highness Princess Dina Mired has advised breast cancer survivors to share their experiences with the public as a way of creating awareness about the disease that has claimed the lives of many women in Ghana. 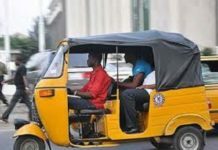 She said through their shared experiences, the public will be informed of the existence and misconception about the disease, and that it’s preventable, treatable and curable when detected early by medical experts. 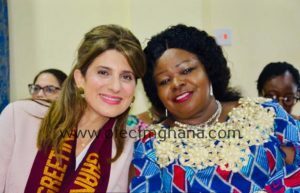 Princess Dina Mired, who is a Princess of Jordan, gave the advice when she visited members of the Peace and Love Survivors Association (PALSA) at the Peace and Love Hospital at Kumasi on Tuesday, February 5, 2019, as part of her visit to Ghana. 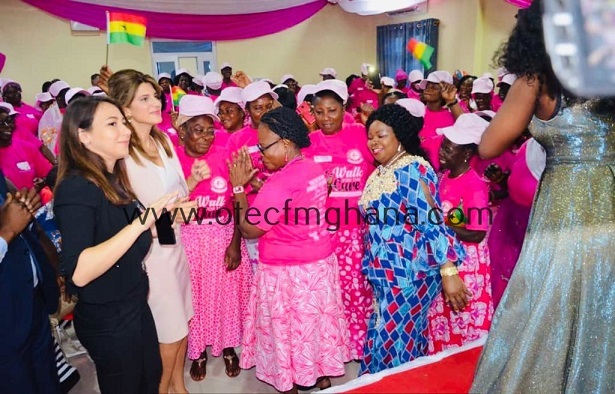 Princess Mired was the special guest at the celebration of World Cancer Day in Kumasi on Monday, February 4, 2019, which was organized by the Breast Care International (BCI). 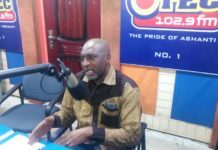 She said early detection, screening and diagnosis improves survival rates and quality of life as well as significantly reduces the cost and complexity of cancer treatment so “your experiences will convince the public the disease is preventable when it is detected early, and this can achieved when they attend hospital regularly to screen their breasts,”. “Cancer loves ignorance, obesity, smoking, alcohol and above all cancer loves delay. It loves those who just sit and wait thinking they wish cancer away with prayers. We need to cut cancers life line to make sure it doesn’t thrive and grow to take our loved ones away too early,” she stressed. 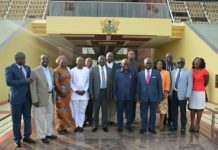 Princess Mired urged individuals, the health community and the government to improve public awareness and access to health facilities for early detection, screening and diagnosis because “early detection saves life”. The president of PALSA, Mrs. Vivian Sarfo encouraged the members not to feel shy as survivals to talk about the disease because their “experiences will convince the public that the disease exits, preventable, treatable and curable when detected early”.